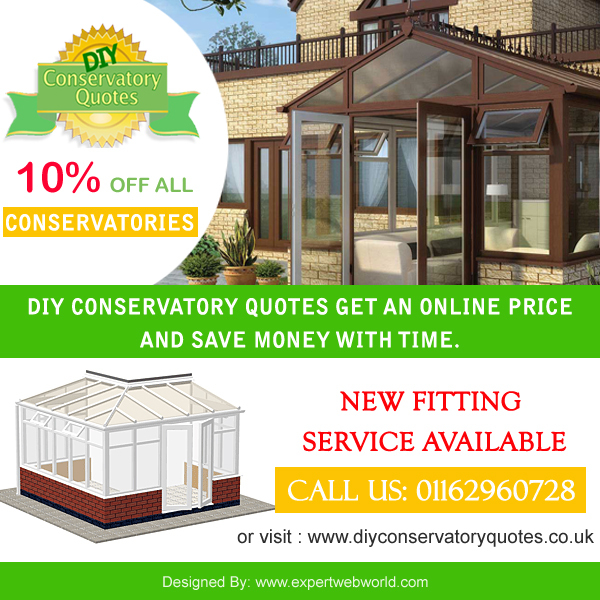 We have just created www.diyconservatorydeals.co.uk to give you another price option in the conservatory market. After looking at our range of products we think that there is room in the market to introduce a cheap conservatory. But unlike the competition we are not going to reduce the quality of our product. We are still going to provide you with 25mm Polycarbonate Roof. We are still going to give you Konnect technology to join the preglazed frames. Unlike the competition we are still offering FREE DELIVERY. But how are we going to lower the price with all that expensive aluminium and 70mm Frame? Well we have decided to engineer out the design process. All the sizes are preset so that they are optimised for maximum usage of the raw materials. 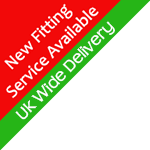 And with no design time the ordering process is greatly reduced and the savings can be passed straight on to you. There are only three styles EDWARDIAN CONSERVATORY, VICTORIAN CONSERVATORY and LEAN TO CONSERVATORY but each of these designs has three sizes and three colours. These designs also come with two height options to suit a dwarf wall or full height glass to grass. This entry was posted on Wednesday, October 5th, 2016 at 11:35 am	and is filed under Conservatories UK - Home Improvement. You can follow any responses to this entry through the RSS 2.0 feed. You can leave a response, or trackback from your own site.